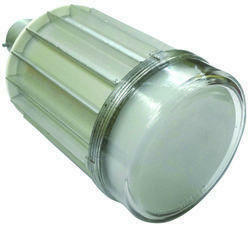 We are engaged in offering wide range of LED Lighting to our customers. Dealers needed in unrepresented areas. 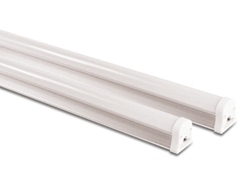 Body : Aluminium body extruded with well managed heat dissipation. 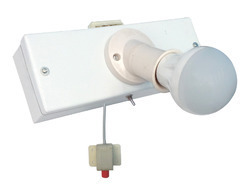 We are the leading manufacturer and supplier of the Industrial LED Emergency Light. We fabricate these signage boards in light weight but strong in construction to provide better durability. 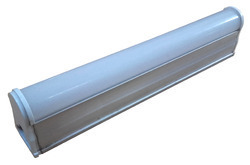 Also our ranges of Industrial LED Emergency Light are available in customized sizes and designs as per the client's requirements. 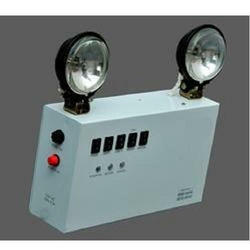 Client can avail this LED Emergency Light from us within a confine time at competitive rates. For the purpose of making the finest LED Flood Light available in the market, we engage in the using of quality raw materials and modern technology in their manufacture. Because of this, the offered product’s functional life, performance and user-friendly nature, make it amongst the best in its league. In addition, the offered product priced reasonably, has a high. dir.indiamart.comIncandescent panel indicator lights are a common type. 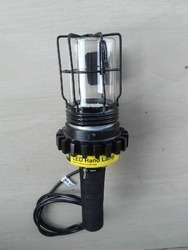 Increasingly, LED indicator lights are being used in panel mount indicator lights. An LED light panel draws less current than other forms of bulb. ... 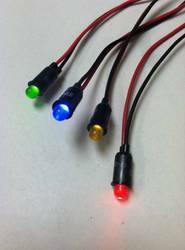 Multiple indicator lights are used in system control panels and in test panels. 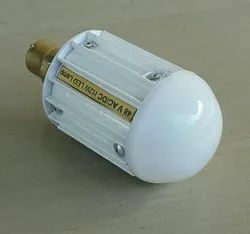 We are supplier of Aviation LED Light .Low Intensity Twin LED Aviation Lamp, epoxy flame orange painted die-cast aluminum alloy housing, with polycarbonate glass, bird spike and photocell for automatic operation from dusk to dawn. 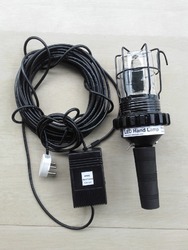 Looking for LED Lighting ?